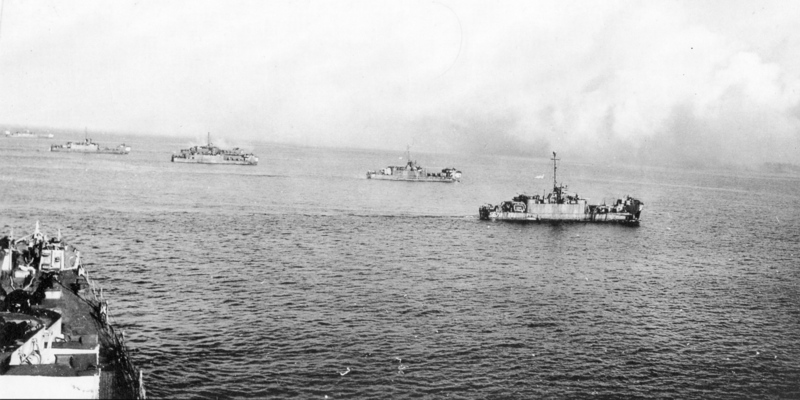 Laid down, 11 August 1943, at New Jersey Shipbuilding Corp. Barber, N.J.
1490k USS LCI(G)-467, USS LCI(G)-567, and other LCI(G)'s of Flotilla 6 moving in for a rocket assault on the beach during the Okinawa invasion, circa March-April 1945. 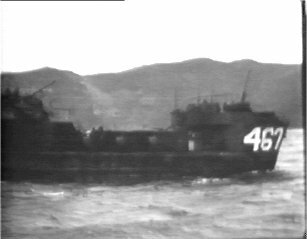 10k USS LCI(G)-467 underway off Okinawa in 1945. 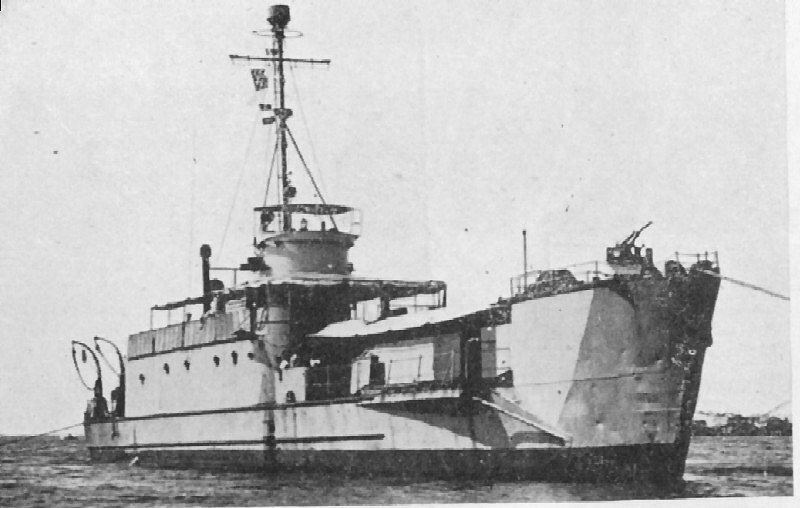 72k KRI Amahai (864) underway, circa 1961, location unknown.